Nazim Bushi is аppointed as a Chief Operating Officer of Makedonski Telekom for a period of up to 3 months, starting as of 1 July 2017. Bushi was a Vice President of the Board of Directors of Makedonski Telekom since 2010. 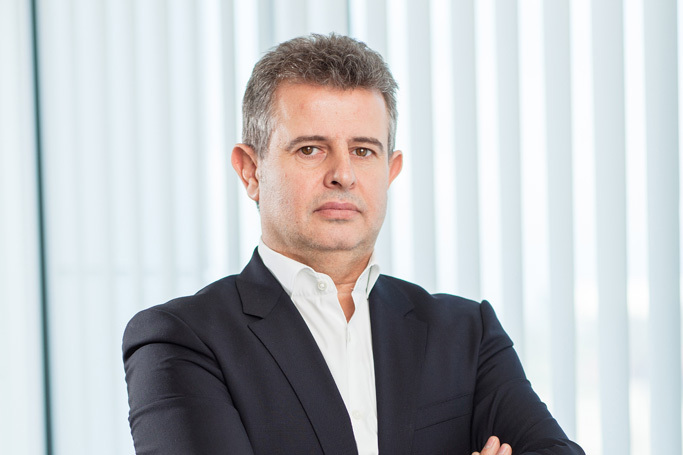 As a Vice President of this body for many years, he made a big contribution to the operation of Makedonski Telekom in terms of keeping the leading position of the company on the market. Nazim Bushi has an M.A in Media and Communications, and he graduated from the Faculty of Pedagogy in Skopje.